A study published this week offers startling facts about the behaviour of 62 mammal species – from opossums to elephants. Because of fear of humans, more and more animals are shifting their activity to nighttime in order to avoid encounters with humans. In parts of Africa, antelopes are more active at night – even though they’re more likely to be attacked by lions at night! So they’re more afraid of humans than they are of lions. And it’s not just human hunters that animals are afraid of. They increasingly seek to avoid contact with normal human activities! Many people, even Christians, find the words of Jesus in today’s Gospel reading to be naive and irrelevant to our lives. Really? Jesus really expects us to be like birds of the air and lilies of the field, caring not for tomorrow, trusting that God will provide? Perhaps the words are naive if they are taken literally. People who take everything in the Bible literally often end up seeming ridiculous to their friends and associates. Jesus is not telling us to be irresponsible and lazy. Have you ever really observed birds and animals? How hard they work to provide their basic needs? 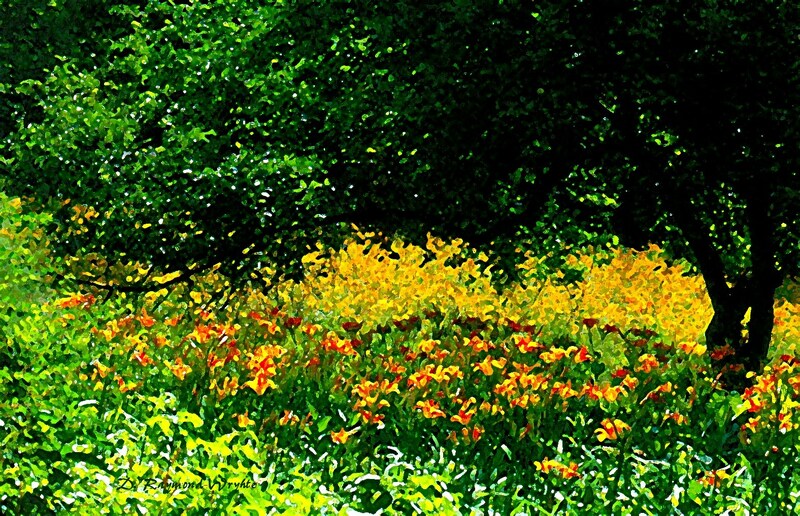 Birds, animals, insects, and yes, flowers of the field, work. Jesus’ message is not about waiting for handouts. Jesus’ message is about anxiety. Don’t be anxious. Work, take care of your responsibilities to the best of your talent and physical ability. But never lose hope, no matter how bad things appear. Don’t be anxious. Anxiety kills the spirit. Anxiety destroys your strength. Anxiety easily leads to depression and despair. Anxiety kills! The animals that shift their essential activities to nighttime show us the wisdom of avoiding conflict, stress, anxiety. They become teachers to us of the same message Jesus preached. There is wisdom in nature. There is strength in nature. Environmentalists have been mocked as “tree huggers.” Every time you mock someone or something you may be missing at an opportunity to learn a means to harmony. Perhaps hugging a tree is more therapeutic than 20 sessions with a therapist at $200 a session. Or one of those empowering weekends that baby boomers spend thousands of dollars attending in the hope of enlightenment and stress relief. Learn from the birds and the flowers and the trees, Jesus tells us. And it will cost you nothing. Two of the most enlightened men that this country has produced are Henry David Thoreau and Thomas Merton. Both lived in close contact with nature, and their brilliant books are filled with the wisdom of nature. 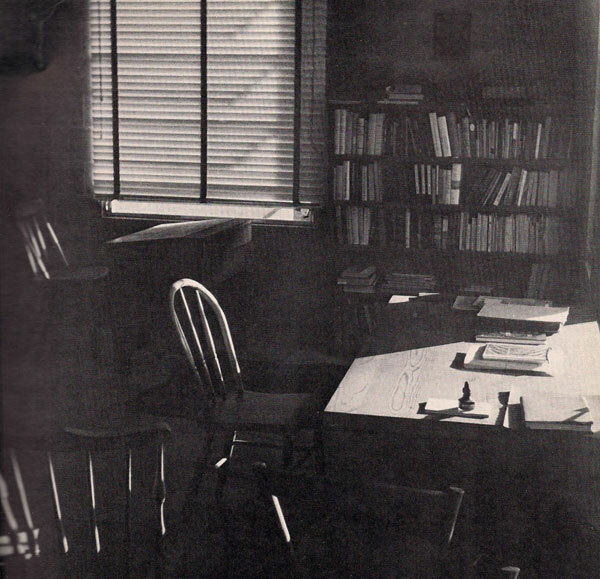 Thoreau lived by Walden Pond and there wrote his most famous book. He traveled the forests of Maine, the rivers of Massachusetts and New Hampshire. He preferred the solitude of the wild to being around humans. 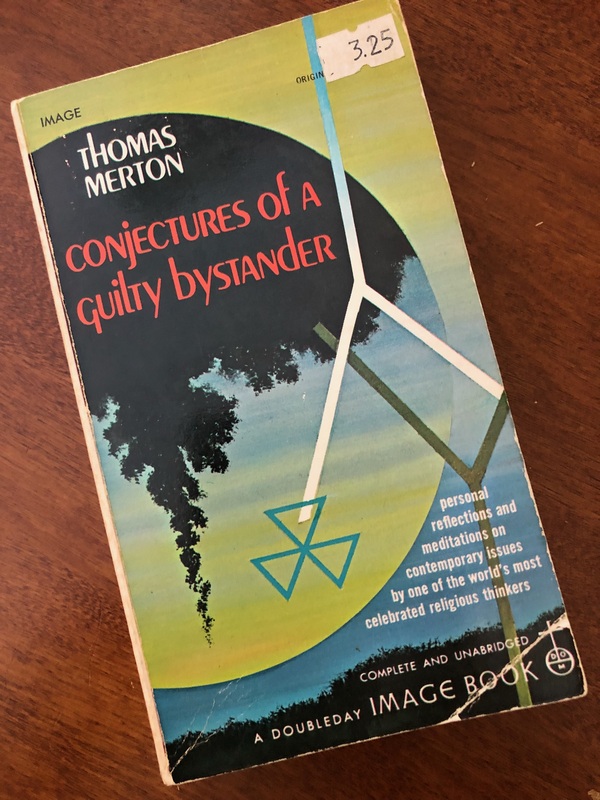 Merton was a monk. And he was as much an observer of nature as Thoreau. These two men represent the best of America, in my opinion. Questions of liturgy, questions of psychology, questions of history. Are they the right questions? In the woods there are other questions and other answers, for in the woods the whole world is naked and directly present, with no monastery to veil it. I am telling you: this life in the woods is IT. It is the only way. It is the way everybody has lost.…It is life, this thing in the woods. 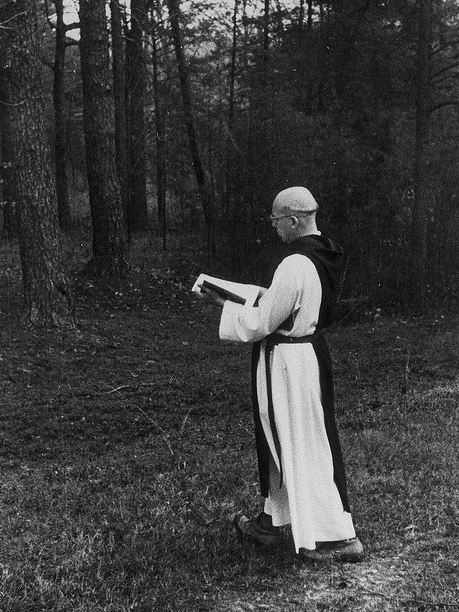 It is life, this thing in the woods – for Merton, but maybe not for you or me. We must every one of us find what life is for each of us. Don’t be quick to reject or overlook the wisdom that God has planted in all the unexpected places. Don’t be quick to call Jesus naive. He didn’t speak as a philosopher, or a scientist, or a theologian. He was wisdom incarnate. Wisdom in the flesh. Don’t be anxious. Don’t complicate things with big fancy words of theology. There is a deeper wisdom in each of us, if we could only take a break from our anxious, busy, gadget-filled lives. 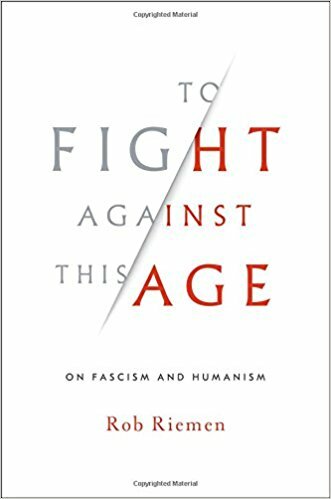 While waiting for my MRI on Friday, I was reading a book by Rob Riemen, To Fight Against this Age: On Fascism and Humanism. It actually felt good to have a book with me instead of looking at my iPhone while waiting. The pleasure of holding a book is rapidly being lost, and that’s a shame. But hey, long-play records are coming back – they call them vinyl now – so perhaps people will rediscover books as well and become less brainwashed by social media. Riemen lives in Holland and writes primarily from a European perspective. He describes the loss of spirit and values in the 20th century which led to the rise of fascism in Europe; and he sees much the same happening in our own 21st century. Much of the book consists of quotes from great thinkers of the past. It is not political, economic, or military history. But spiritual history! The old words despotism and tyranny are not suitable. The thing is new, therefore I must try to define it, since I cannot name it. I see an innumerable crowd of like and equal men who revolve on themselves without repose, procuring the small and vulgar pleasures with which they fill their souls. Each of them, withdrawn and apart, is like a stranger to the destiny of others… Above these an immense tutelary power is elevated, which alone takes charge of assuring their enjoyments and watching over their fate…It likes citizens to enjoy themselves provided they think only of enjoying themselves… I have always believed that this sort of regulated, mild, and peaceful servitude, whose picture I have painted, could be combined with some of the external forms of freedom and … established in the very shadow of the sovereignty of the people. Nietzsche, the great German philosopher who stood at the doorstep of the 20th century without entering it, identified “The danger of all dangers: nothing has meaning.” And if nothing has meaning then there is no knowledge of good and evil, there is no compassion, there is no courtesy, conversation, and appreciation of quality and value, no place for great art. Freed from all spiritual values and from anything that might make life meaningful, modern man simply wants all his desires to be satisfied – and if that does not happen, he would become violent. If you really want to understand what is happening in the world, stop watching Fox News or MSNBC. Read the thinkers of the past. They’ll tell you more about what’s happening today than the talking heads on cable news. 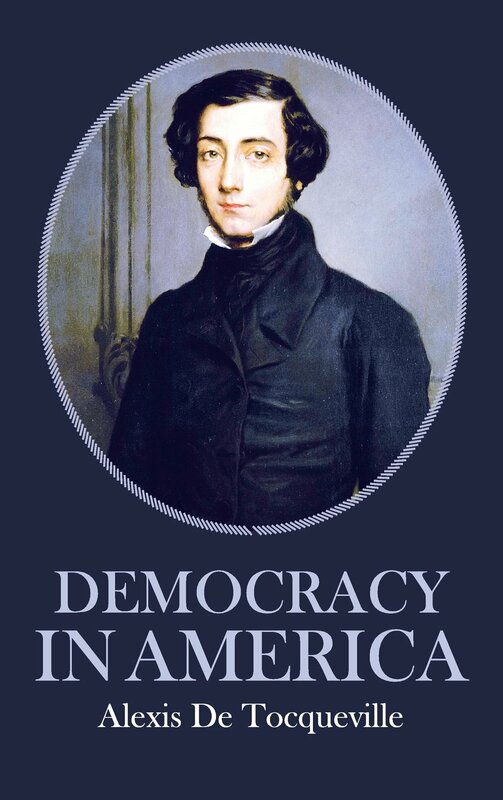 The repression that Tocqueville could not name 200 years ago, we can name today. It’s the culture of technology, speed, money, fame and celebrity, outward appearances. These are the things that rule our lives. Socrates, 25 centuries ago criticised the life that “focuses only on pleasure and ignores the highest good.” 2,500 years ago! Nothing is durable anymore. Farewell cathedral, built across three centuries; farewell masterpiece that required a lifetime of experience and attention to perfect. We live passively. We defer to telephones, our jobs, fashion… We have the best toys that man has ever possessed. What a lot of fun! Never had so many toys! But what a lot of worries! Never had so much panic! Due to the demands of technological progress, society has a growing need for “professionals,” replaceable intellectuals. There is no longer any use for a Shakespeare, a Bach, a Descartes, poets and thinkers, irreplaceable intellectuals. Replaceable – Irreplaceable. Think about that contrast and what you value. I fear that we have turned the “Saints” into the “professionals” of the Christian practice. That’s the impression we get from today’s Epistle and Gospel readings. They are the extremes – the supermen and superwomen of faith – while the rest of us are consigned to live our lives of work and whatever pleasure we can afford while paying lip service to our religious heritage. I prefer the Apostle Paul’s way. He addressed all Christian believers as “saints” – άγιοι. Do you want to be limited by the society that Riemen and the thinkers in his book describe? Why not choose to be a saint instead? Why not choose to live a life of meaning? And return to the spirit of greatness? Categories: Sermons | Tags: Alexis de Tocqueville, Paul Valéry, Rob Riemen, saints and Saints | Permalink.